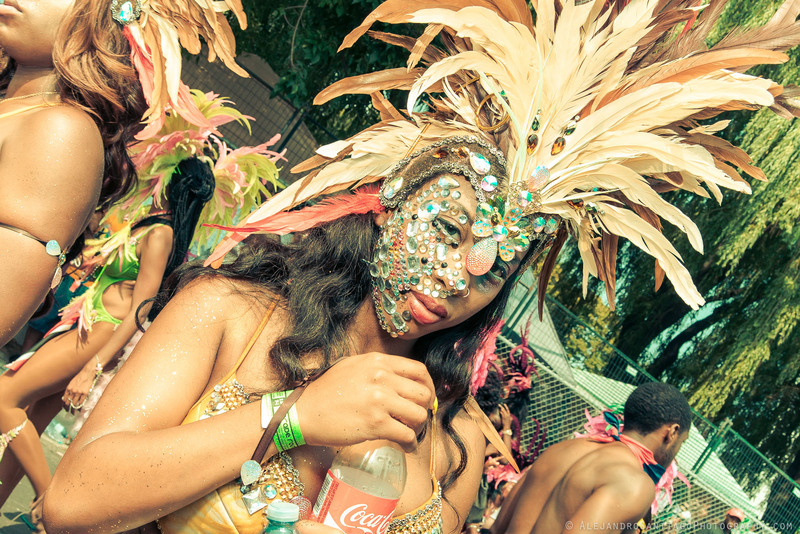 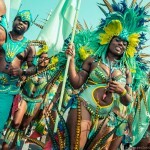 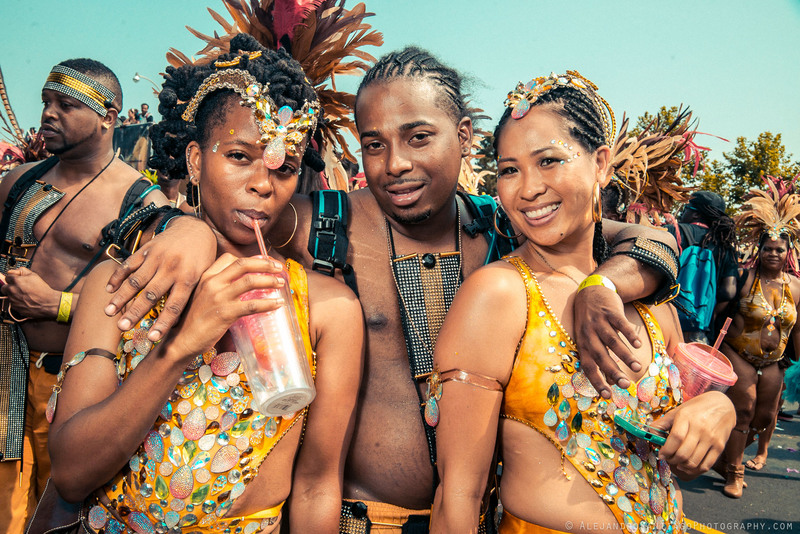 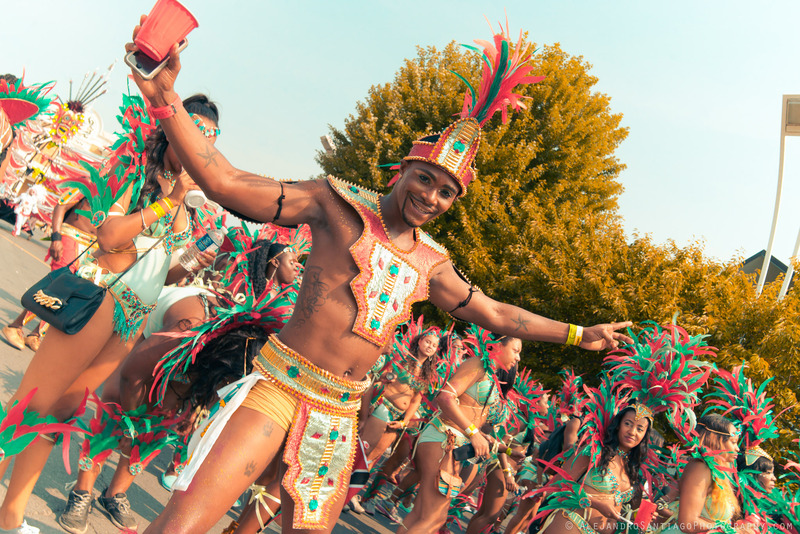 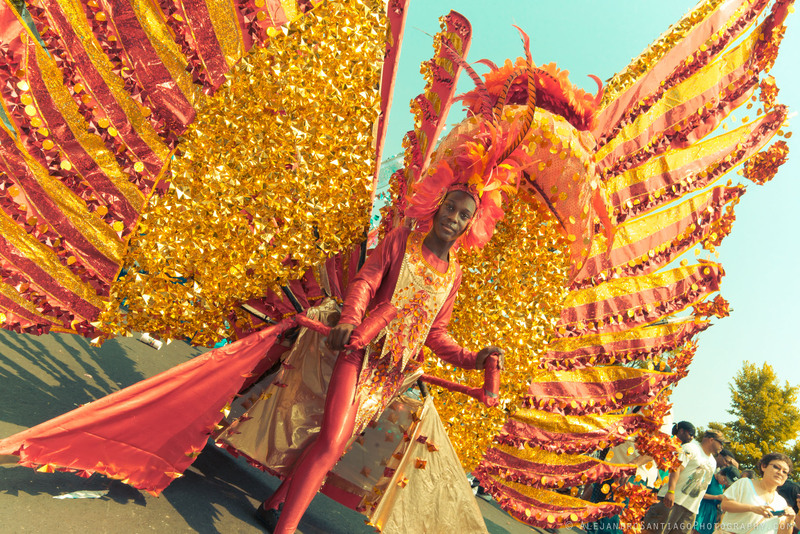 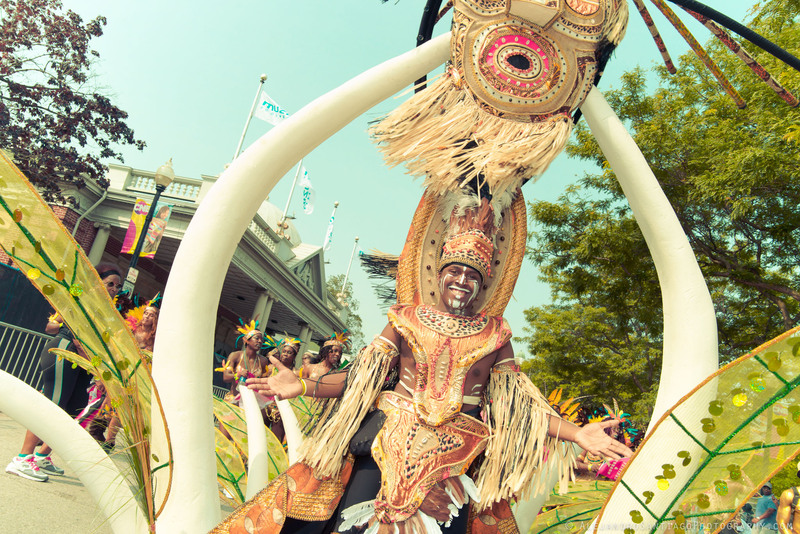 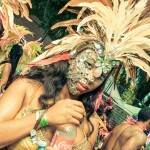 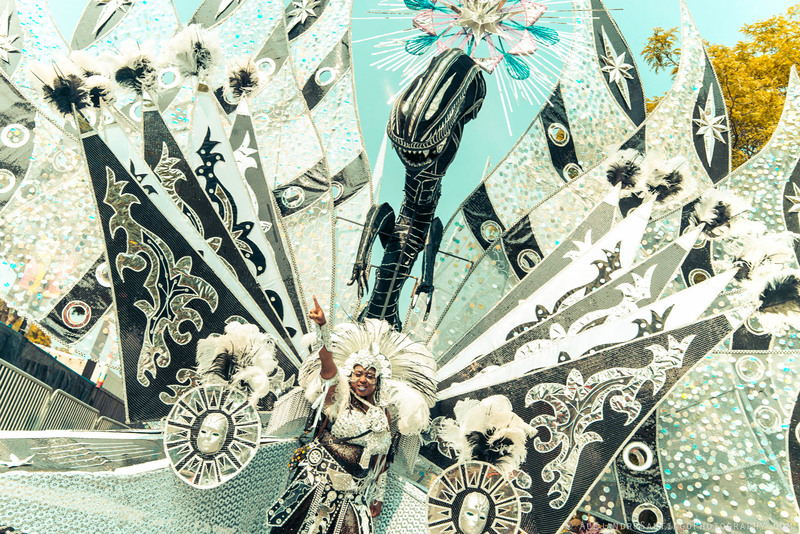 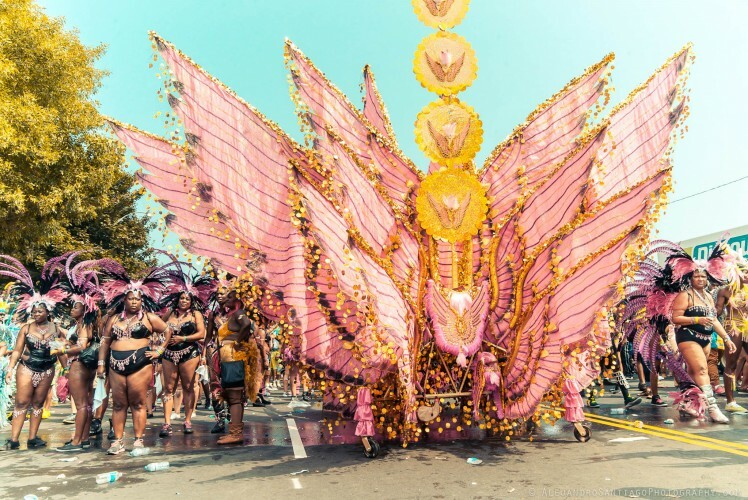 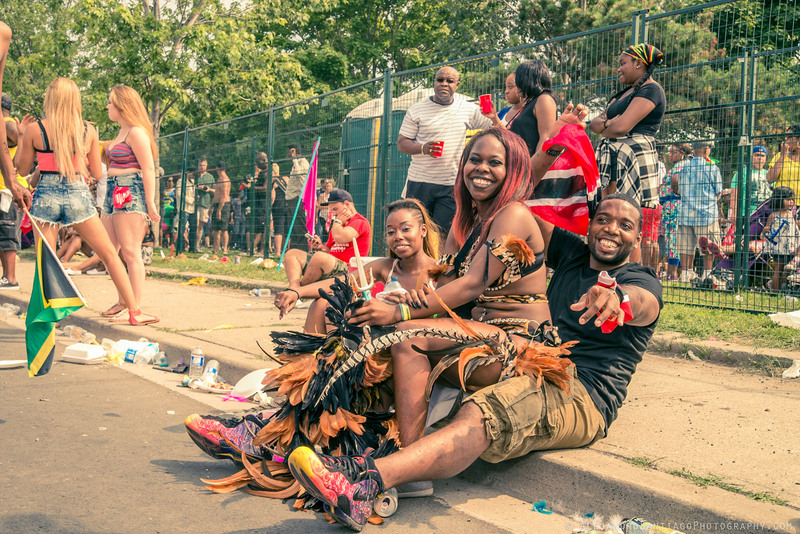 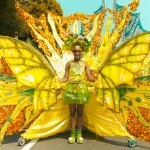 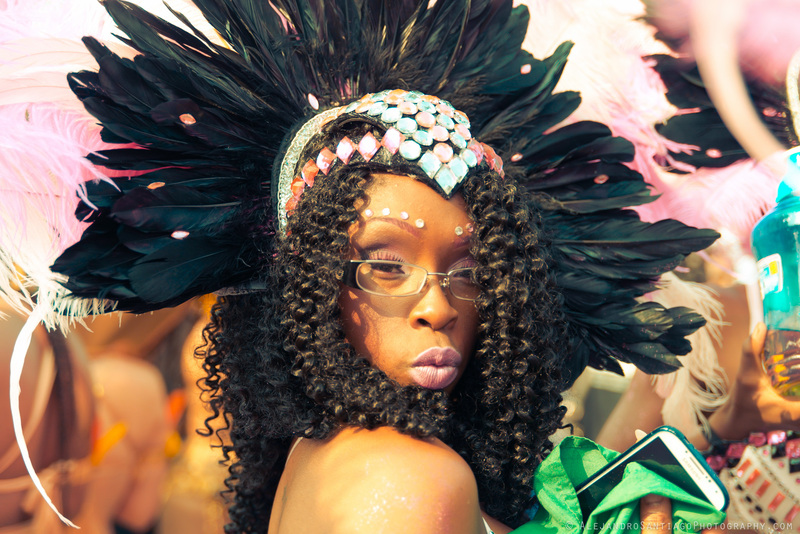 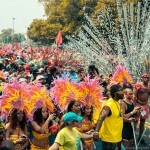 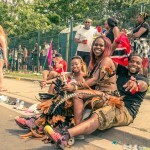 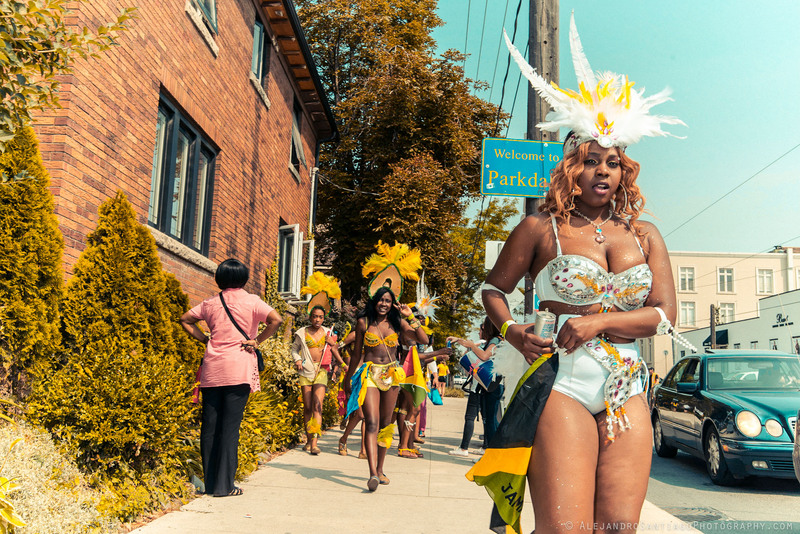 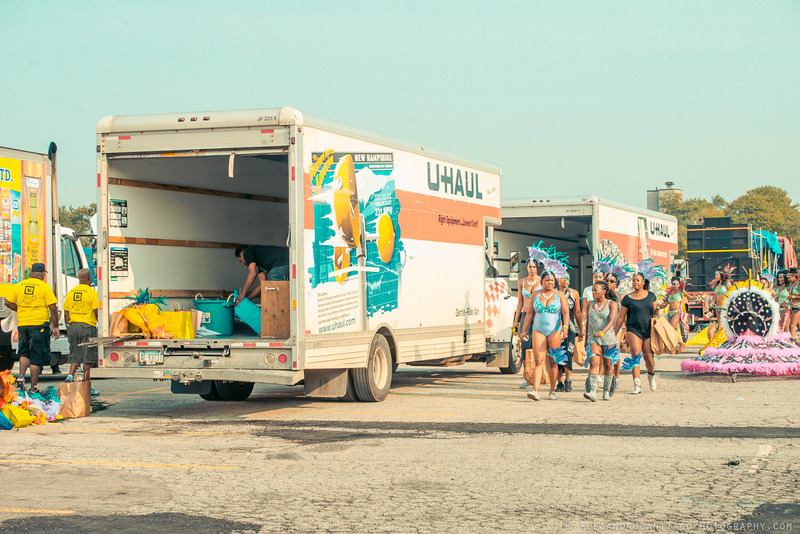 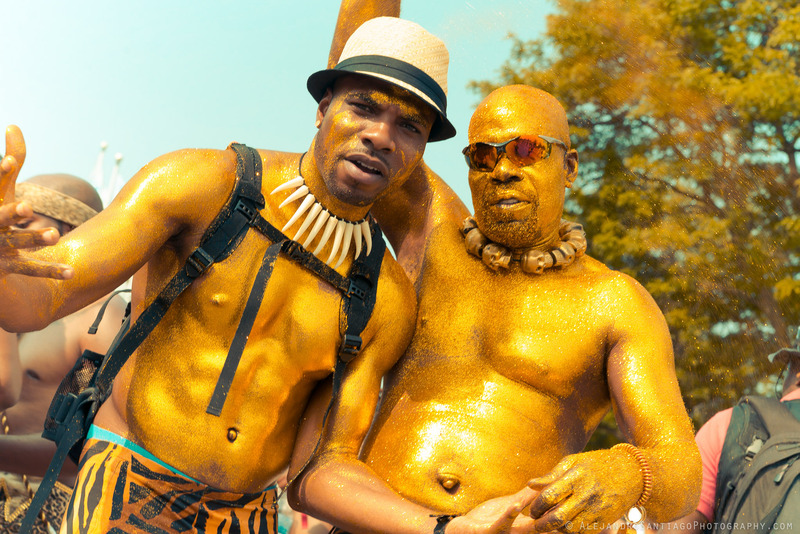 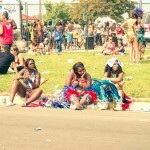 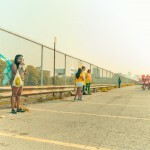 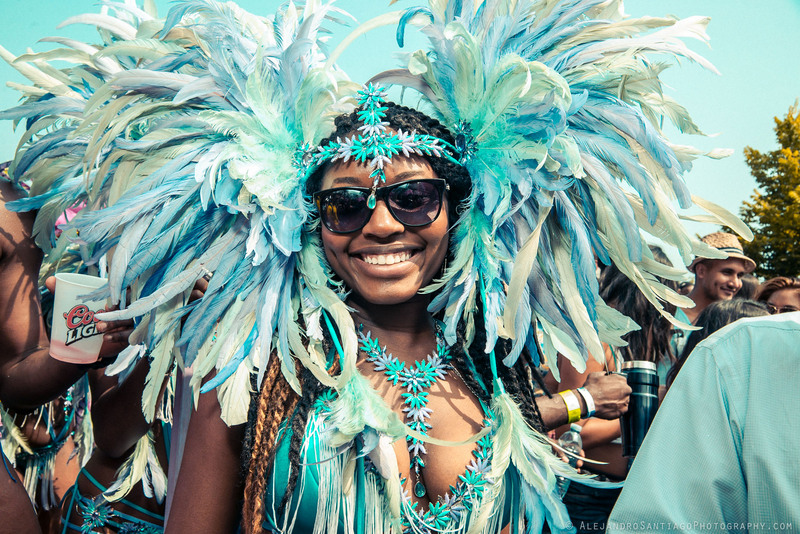 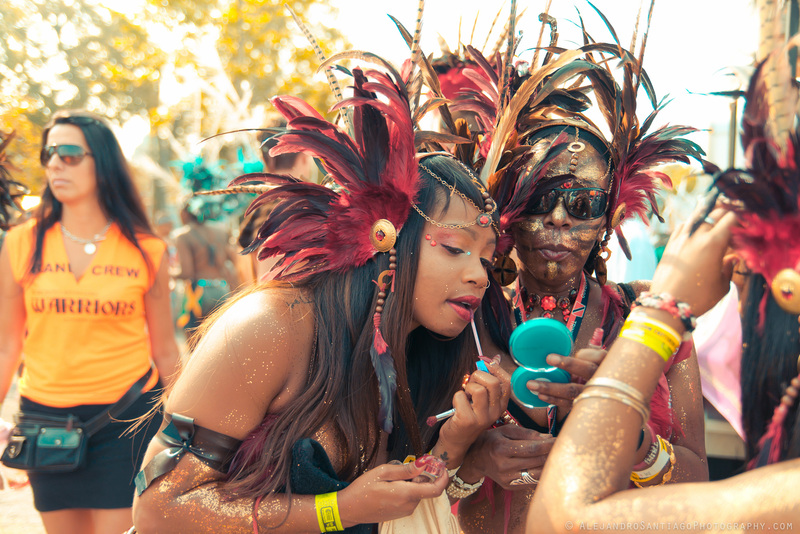 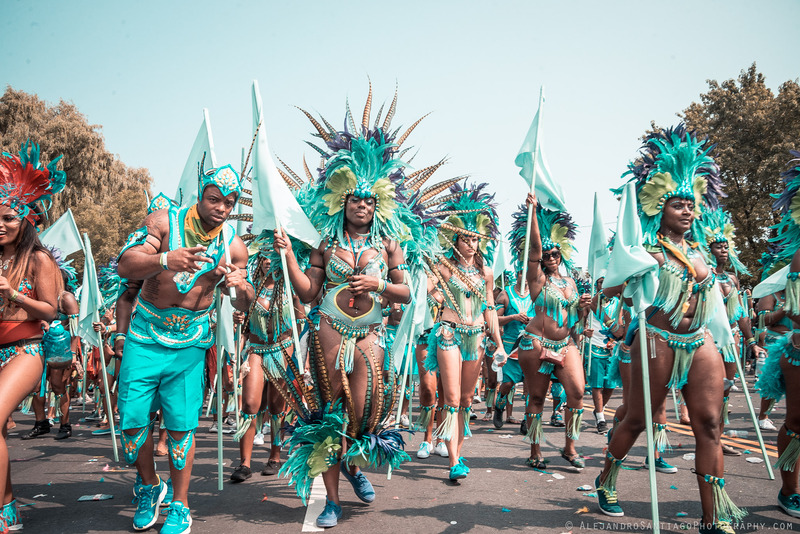 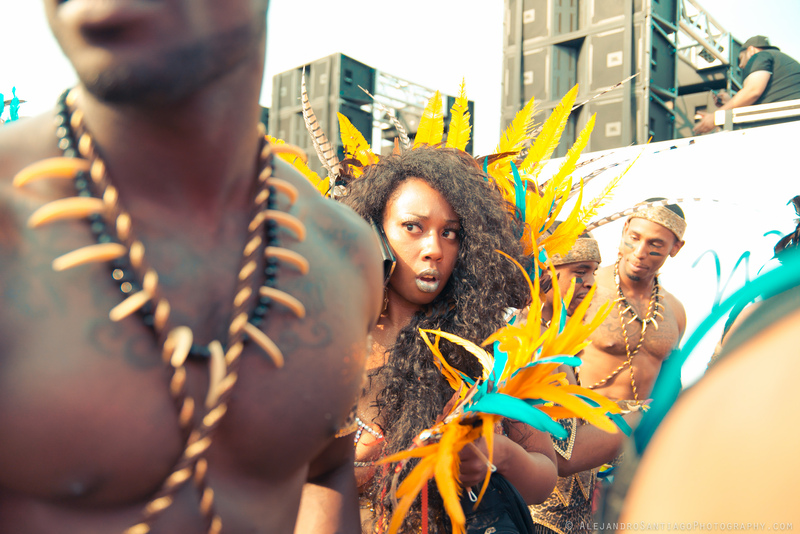 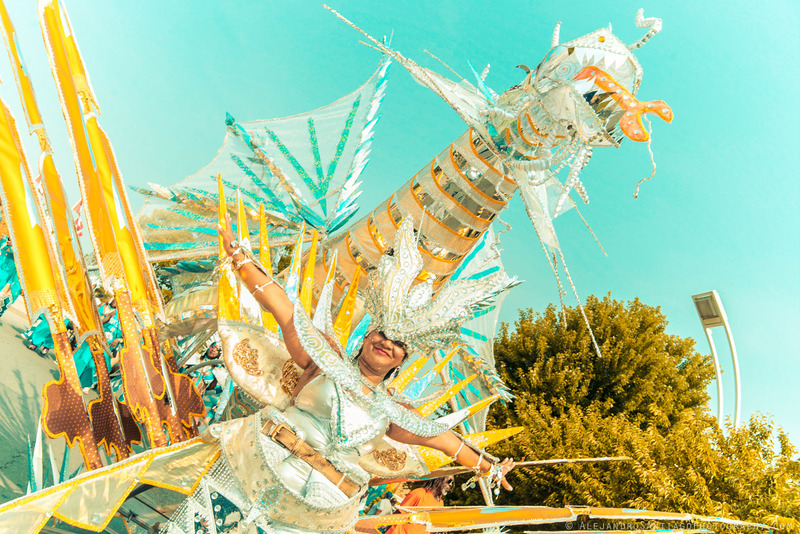 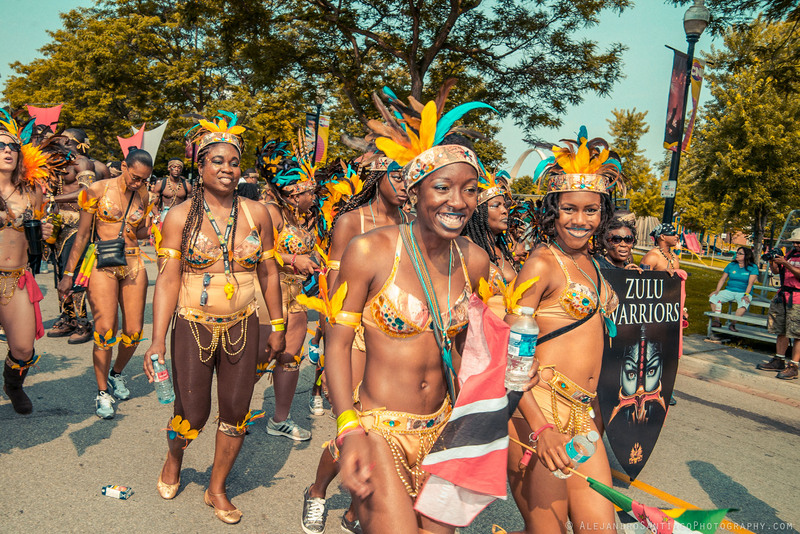 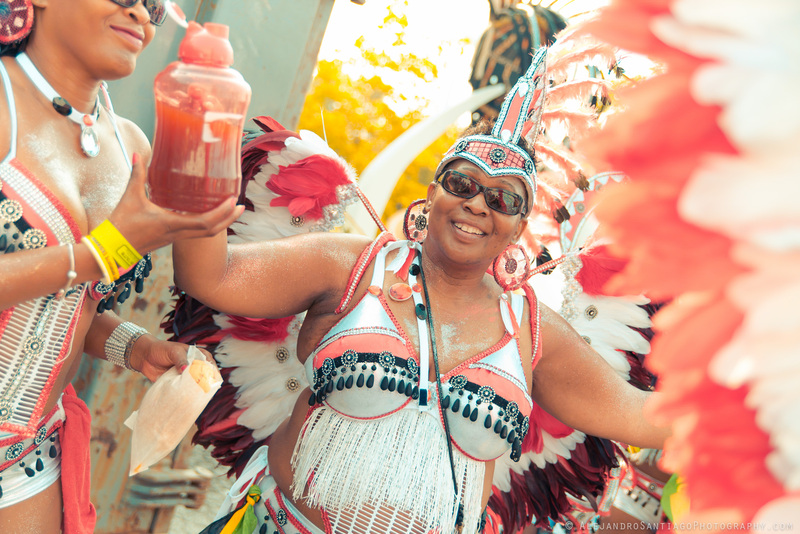 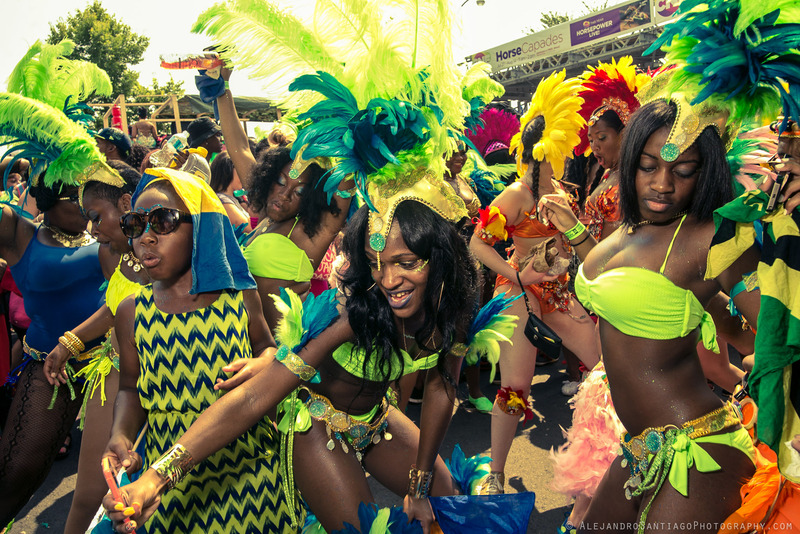 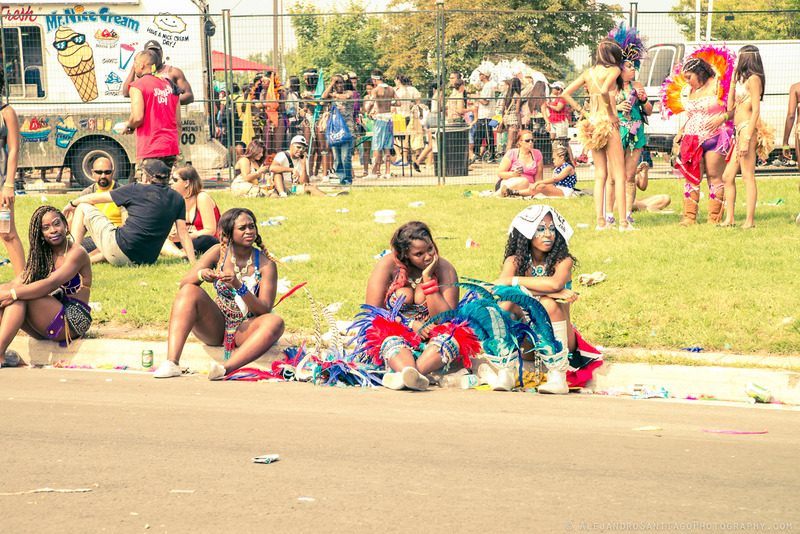 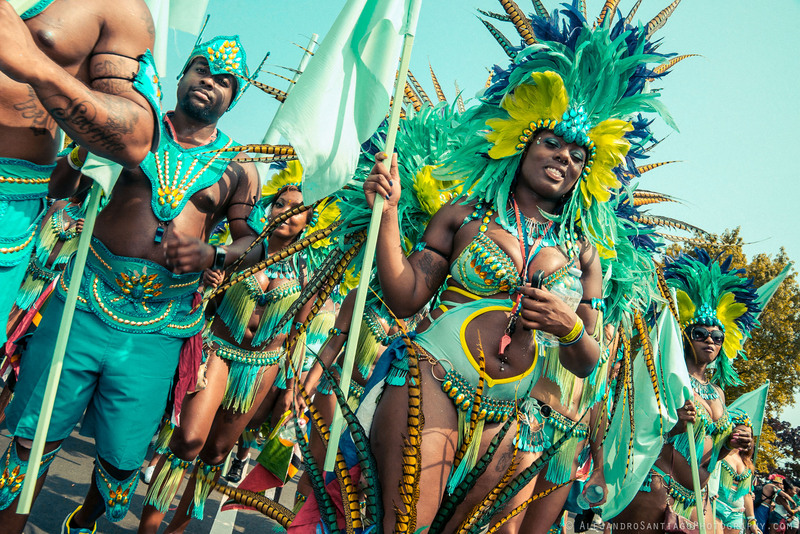 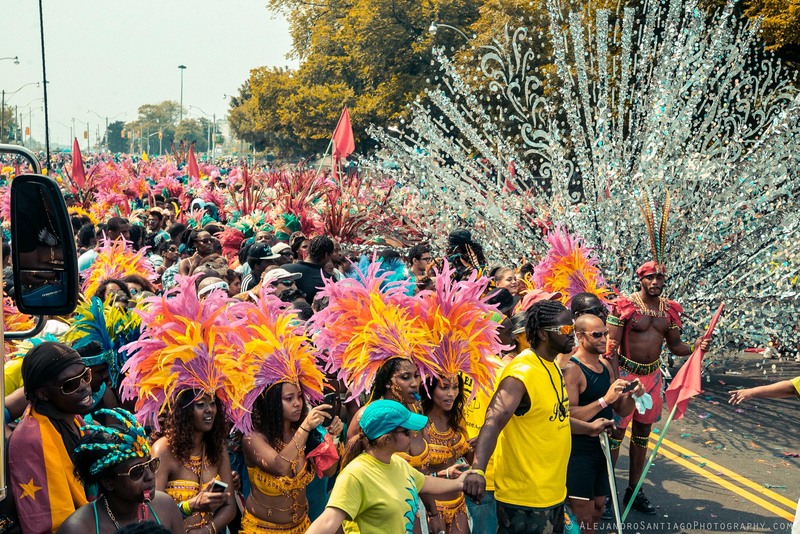 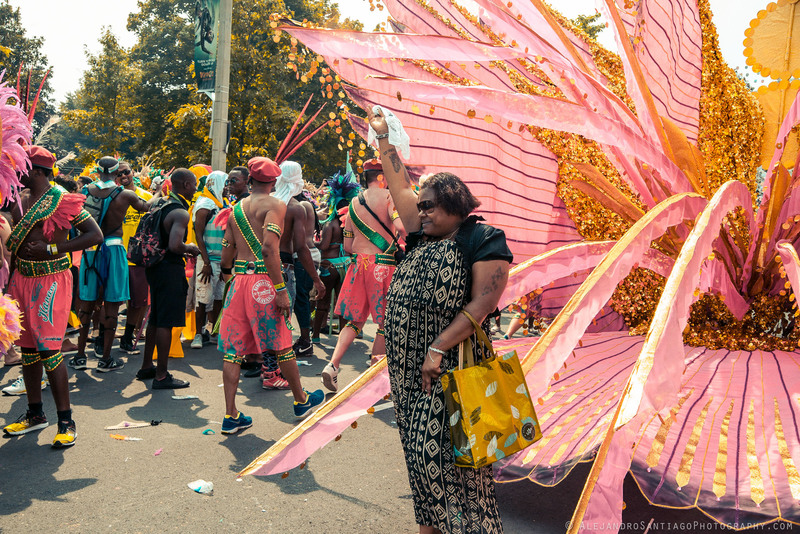 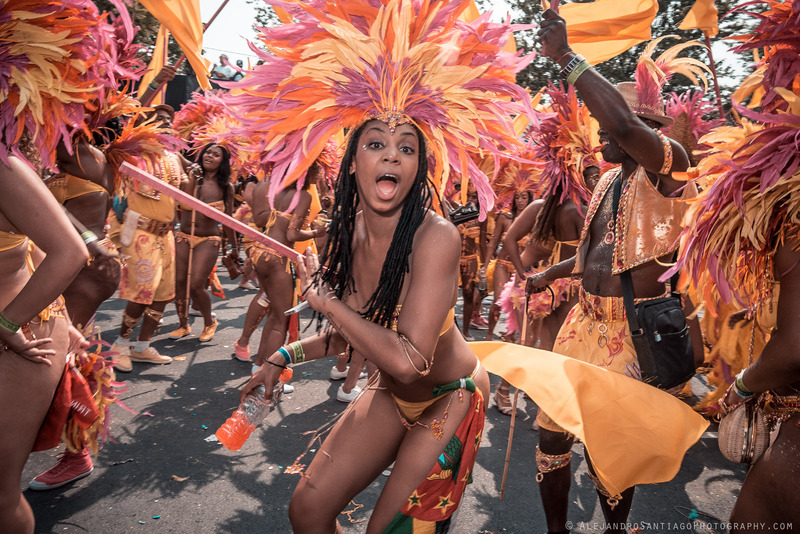 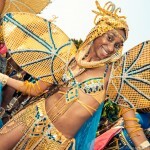 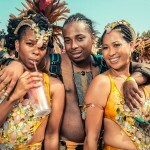 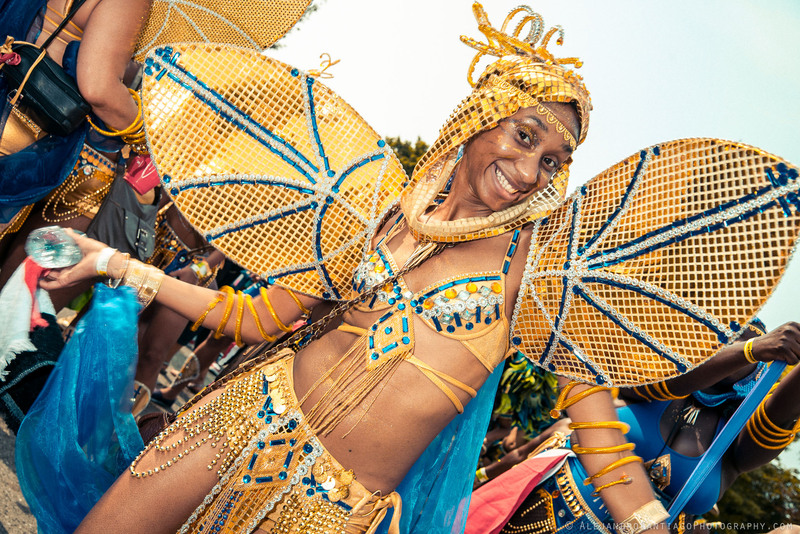 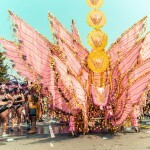 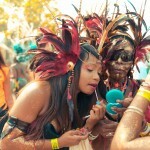 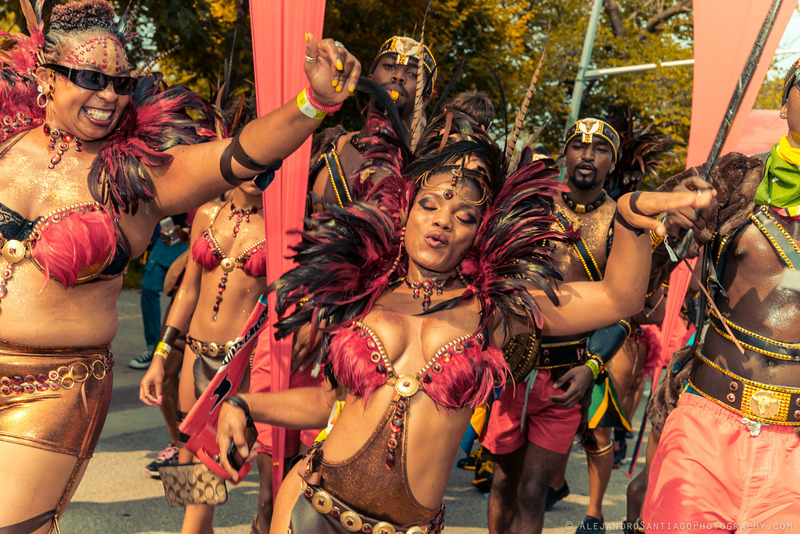 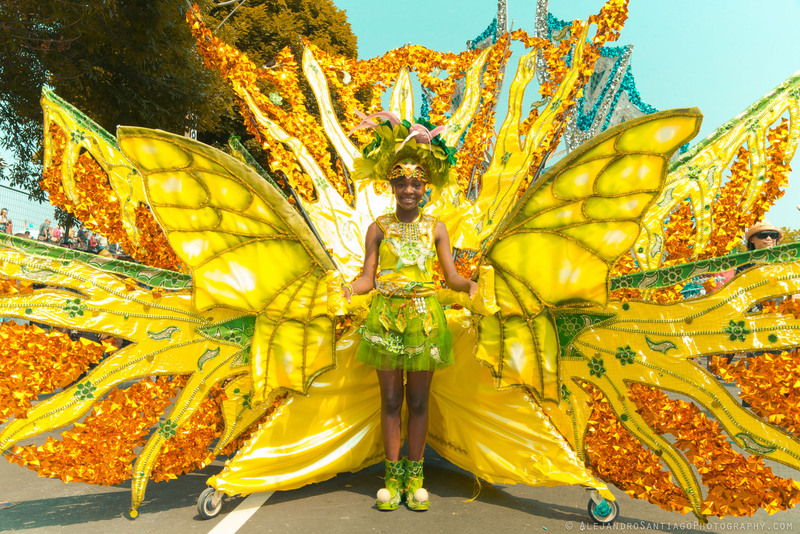 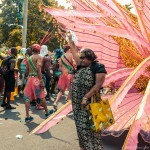 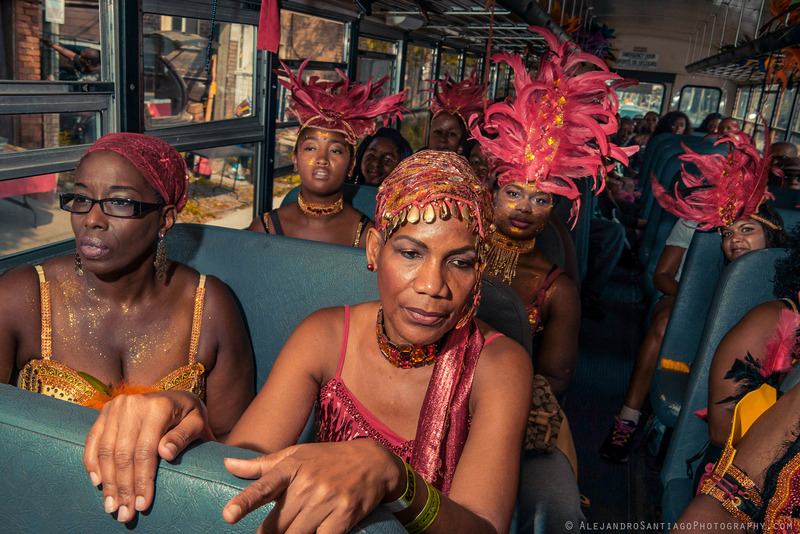 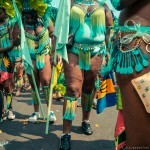 Toronto comes alive in the summertime especially during Caribana, a gigantic Caribbean Carnival & street festival. 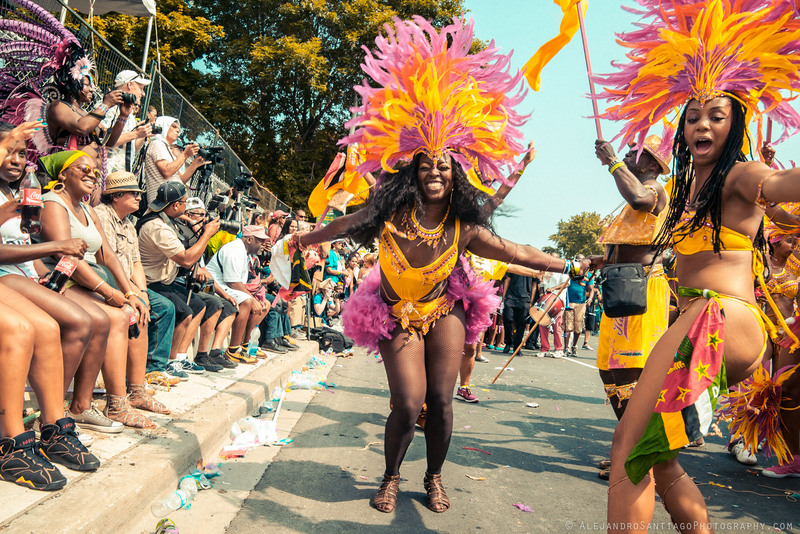 It is North America’s largest street festival attracting over 2 million people each year. 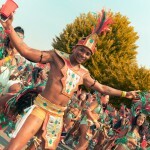 This is definitely a highlight for me because it attracts some of the caribbean soul that I miss from living in Miami. 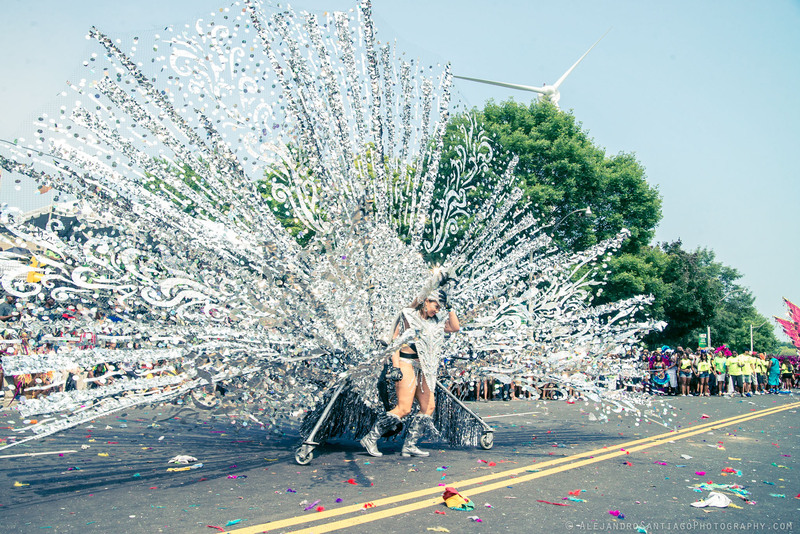 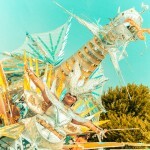 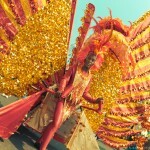 Its the most colorful, electric, joyful celebrations I’ve experienced–and a photographer’s dream. 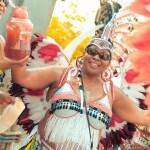 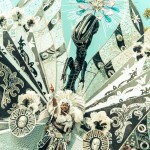 My friend Virgilia was dancing in the parade with the Zulu Warriors band. 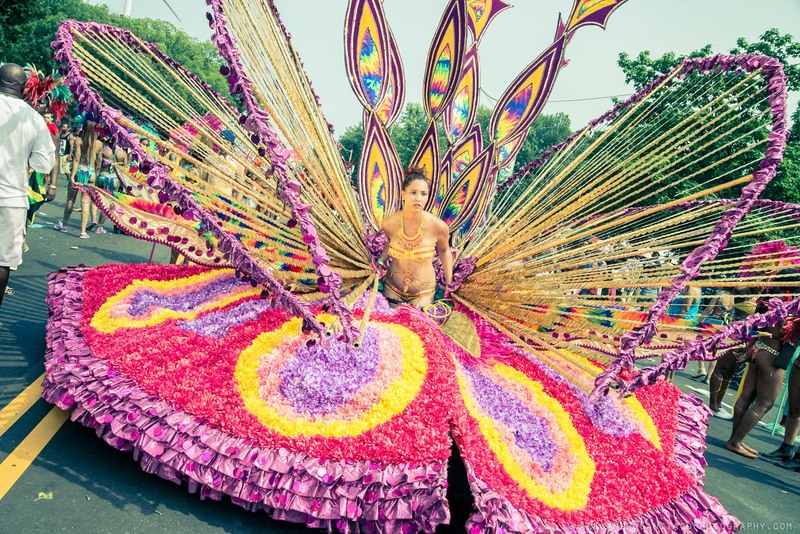 She invited me to come out at 7am to photograph the pre-parade preparations. 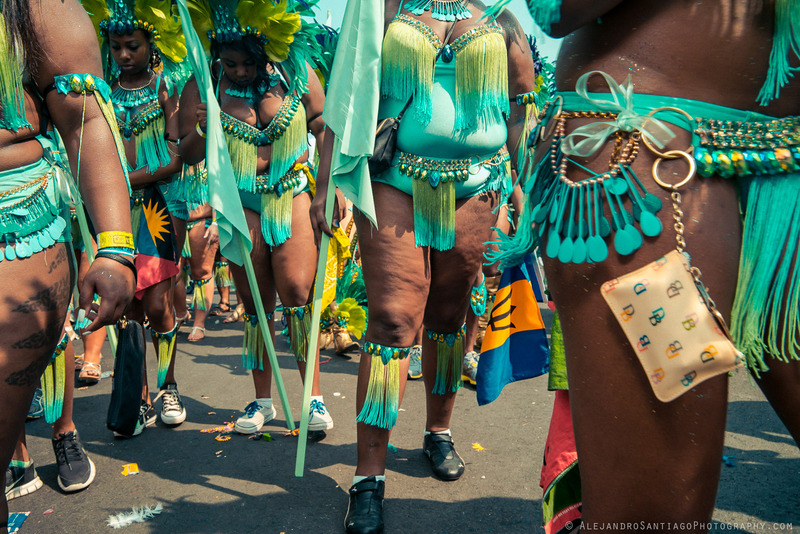 I spent the entire day dancing along with my camera. 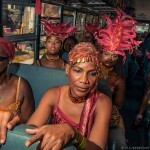 Here’s a selection of my favorite photos. 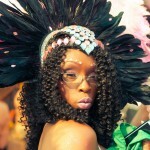 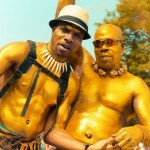 Along with the parade I photographed portraits with many of the dancers which I will be posting in the days to come.